Every time I research CBD products I’m inundated with brands I’ve never seen or heard of before. 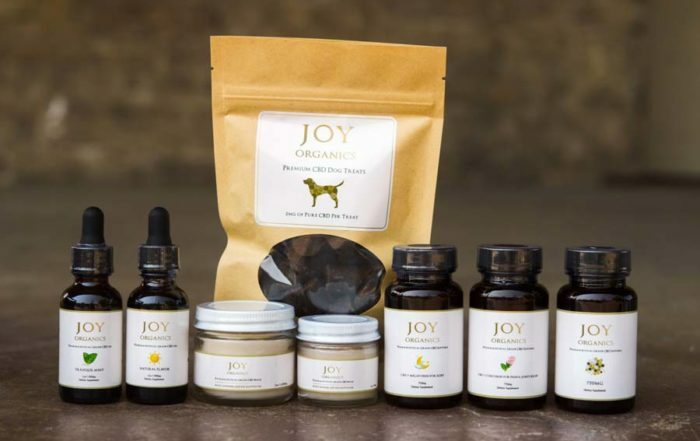 In particular, the CBD oil industry is on fire right now and it seems every other week there are a dozen new products launched. It can be seriously hard to keep up, even for an expert. My goal with this article is to give you a bit of knowledge on the differences between two of the most popular oils available. While more choice is often a good thing, it can reach a point of saturation where the paradox of choice takes over. In other words, with more to choose from how do you know you’re making the right choice? How do you know which ones to trust? Which ones are right for you? 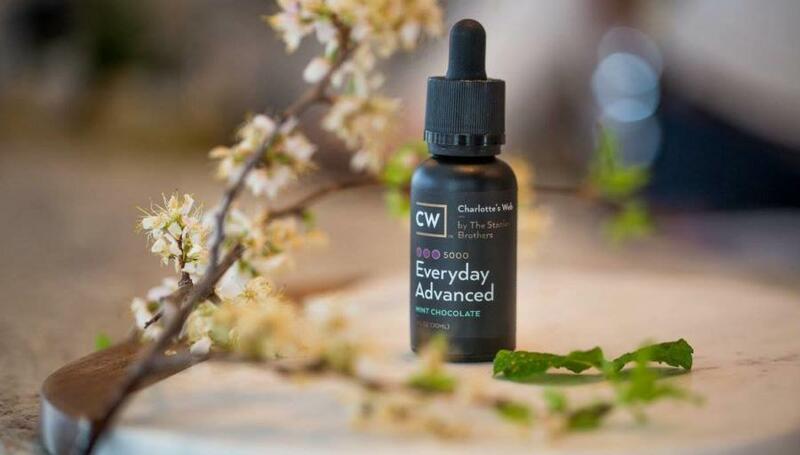 Charlottes Web CBD Oil is the one that started it all. It’s not an exaggeration to say that this product revolutionized and legitimized an entire industry. Before CW gained any sort of traction most people had not even heard of CBD Oil. This company changed all that and put a human face to a long stigmatized product. Charlotte Figi was just a baby when the seizures started. Her diagnosis was not good and reports say that she was suffering from upwards of 300 seizures a week. 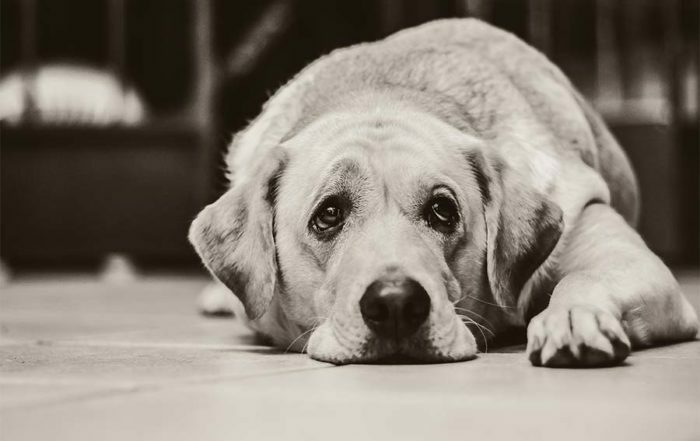 Her parents tried every treatment option they could imagine and, finally, when at their wits end looked to CBD oil to help. The results were fast and drastic! The seizures all but stopped and enabled Charlotte to live a relatively normal life with minimal symptoms. As I said, brings a tear to the eye doesn’t it? With the above success evident and Charlottes web gaining a lot of media coverage many new companies entered the fray. One of the biggest ones to emerge is Elixinol. Now, the skeptics among you might consider this nothing more than a cash grab but this couldn’t be further from the truth. 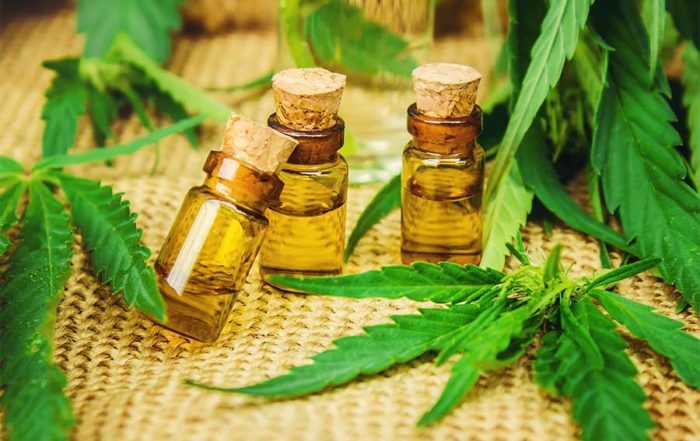 The reality is that most people creating CBD oils believe in this mission. They see the benefits of this plant and its ability to help people and want to see it get into the hand of the right people. I believe the team at Elixinol fits into this category. It’s simple! 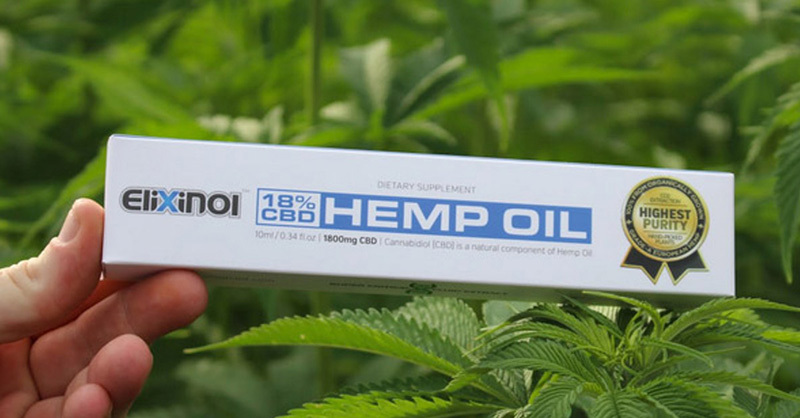 Although this is their first CBD Oil product, the company behind it has been operated in the hemp space for year. If you’re familiar at all with Hemp based products you’ve no doubt heard of HempFoods. I’ts the same leaders and team behind Elixinol. This is not an easy industry to operate in! The regulations are constantly changing, laws are different all over the world. On top of that there is a massive stigma associated with anything to do with marijuana. In the end I believe passion will thrive! I don’t think anyone would put up with all the regulation crap if they didn’t believe in the mission and the ultimate goal of helping people all over the world. After all, there’s much easier ways to make money selling supplements. Hopefully you’re convinced that, at the very least, these two companies are in it for the right reasons. Now all that’s left is to give each of them a quick review to compare the differences. The first thing to point out is that the ‘active ingredient’ in both product is completely identical. Cannabidiol (or CBD) is a molecule and that doesn’t change across brands and plants. What can differ though is the potency of molecules WITHIN different oil. You see, hemp plants and marijuana plants are essentially the same thing with different names. They both contain 2 primary molecules called CBD and THC. The former is used in CBD Oil, the latter is the actual compound that ‘gets you high’ so to speak. Hemp Plants, by which most oil is manufactured, are genetically bred and engineered to have low amounts of THC and high amounts of CBD. This is what makes them so effective in creating the oil. 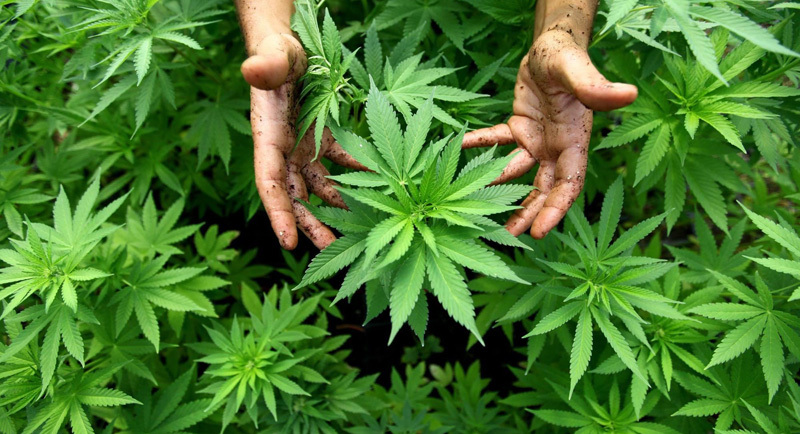 A Marijuana plant has been bred over generations to have a high THC content. On a personal level I think we’ve overdone it and many plants are just too high in THC. I’ve never found the goal of marijuana to be getting as high as possible. But anyway, some plants can have up to 15% or more potency of THC. This is enough to send some people to another plant! Elixinol is produced from industrial hemp using extracts of that plant that will not get you high. Think of this in terms of seeds and stems of the plant and in now way associated with the actual flowering or even marijuana plants. 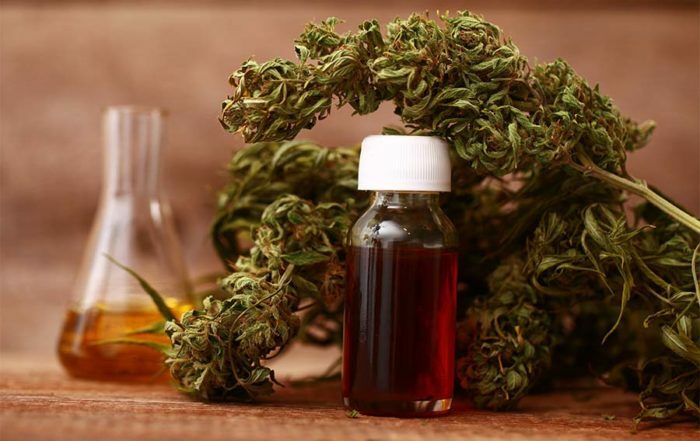 CW Oil is extracted from a marijuana plant that is low in THC and extremely high in CBD. This makes it the ideal strain for producing the oil. The downside of this is that there’s very little regulation. Potency can vary from plant to plant, grower to grower and state to state making it more difficult to achieve consistent levels. There really is no way that any one person can recommend the best product for you. That’s why I’m not going to recommend one over the other. That’s because I don’t believe there is a single product out there that’s right for everyone. My advice is to try them both and determine exactly what’s right for you. It could be that one of these oils provides exactly the results your after, while the other does minimal to help you. It could be the dosage is just right and the amount of CBD concentrate works perfectly for you. My main takeway is that I believe in this industry. I think CBD Oil and similar products have the power and ability to change millions of lives for the better. In order for that to happen we need to get CBD into as many people hands as possible. We can’t do that with a competition mindset. Did I get something wrong? Would you like to give some feedback? Have you tried either Elixinol or Charlotte’s Web and found one to be superior. If so then let me know in the comments below and we can start the conversation. I’m still learning about all this like everyone else and the more we share all our knowledge the faster we’ll bring cannabis based medicine to the masses. 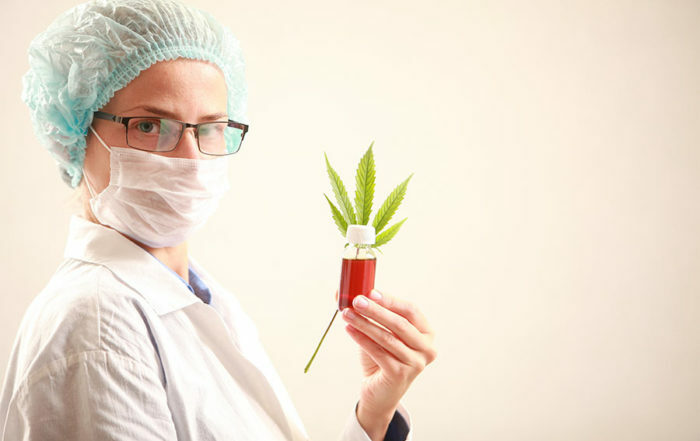 Another thing to look for with quality CBD is the “Certificate of Analysis” (COA). Elixinol posts theirs online, CW says they will send it to you if you send them the batch number (from the product). I haven’t ever asked CW for their COA, so I don’t know how forthcoming they are with it, nor do I understand why they don’t just post them online. In any case, a COA is a great way to see what is (and ISN’T: pesticides, molds, bacteria) in your CBD. Would be a cool article comparison too. Best wishes! Is it OK to share on Twitter? Keep up the good work!